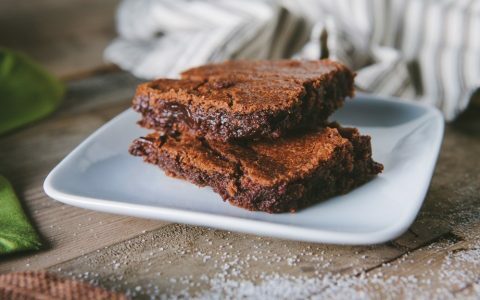 The pot brownie might be the quintessential classic cannabis-infused edible, but it’s no good if you can’t eat gluten. That doesn’t mean you have to go hungry—or sober. 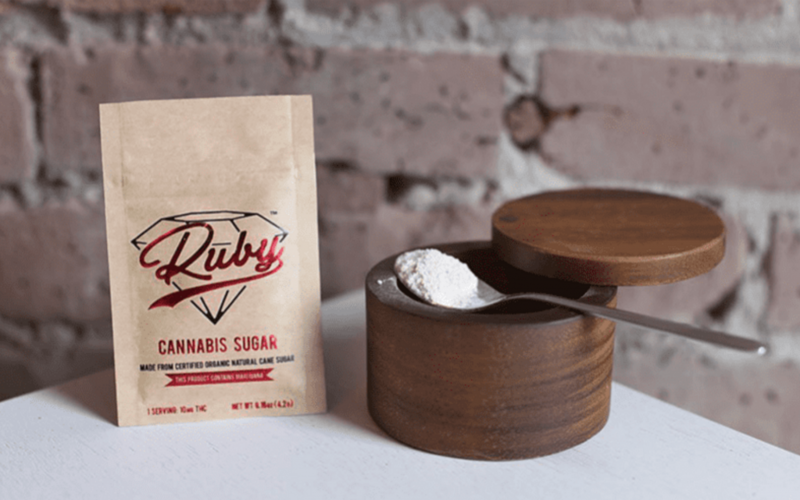 The growth of commercial cannabis is making a wider array of edibles available for patients and consumers. Whether you have celiac disease (like my mom and me) or are avoiding gluten for other reasons, these days you’re likely to find products that not only are safe to eat but are actually tasty enough to be worth digging into. Below are a few options to get you started. Specific product availability varies from state to state, so we’ve split things up into broader categories that are generally safe for consumption by people with celiac. Be sure to double-check with your budtender, of course, and read ingredient labels closely. Want to make your own gluten-free goodies? Get started with a batch of cannabutter, then use it in your own gluten-free recipes. 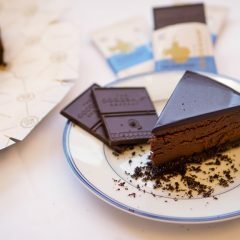 Always a crowd-pleaser, cannabis-infused chocolate is one of the more commonly available gluten-free options at retail shops today. My mom, who doesn’t smoke, loves to indulge in a 10-mg truffle to wind down in the evening. And because it’s infused, she says it’s easier to avoid eating too much. Smart! If you go this route, it’s important to check the ingredients. 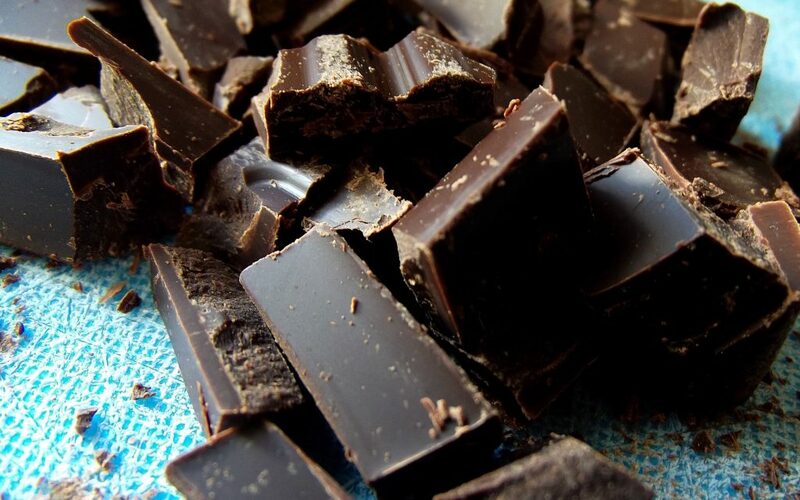 Some chocolate companies add gluten-containing ingredients, such as cookie bits or malt powder (made from barley). You don’t want to eat those. After chocolate, gummies are some of the most popular infused edibles on the market (see: Conan O’Brien). 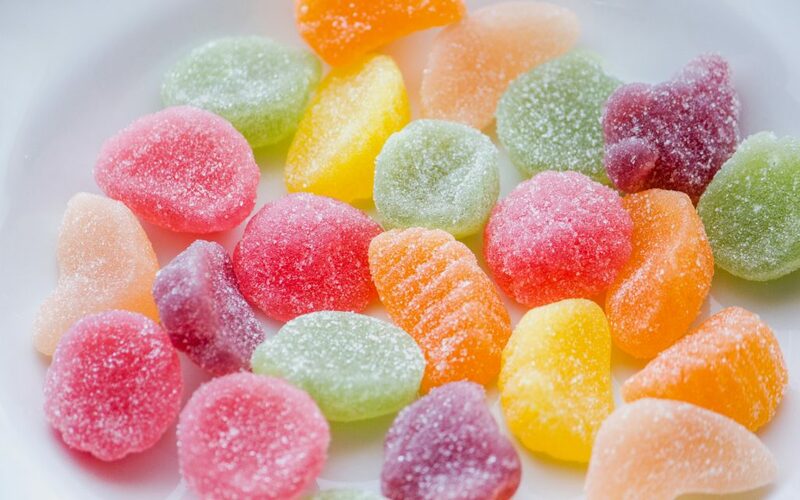 Generally they’re made by soaking premade gummi candies in cannabis oil, which means you should be fine as the original gummies are gluten-free. Of course, that raises the question: Are gummies gluten-free? And the answer is… maybe. Some gummies are gluten-free, others contain gluten, and quite a few are at risk for cross-contamination because they’re made on shared equipment. Certain gummi bear brands are A-OK. Others are verboten. Lists on celiac websites can be helpful guides, but when in doubt ask the product manufacturer. 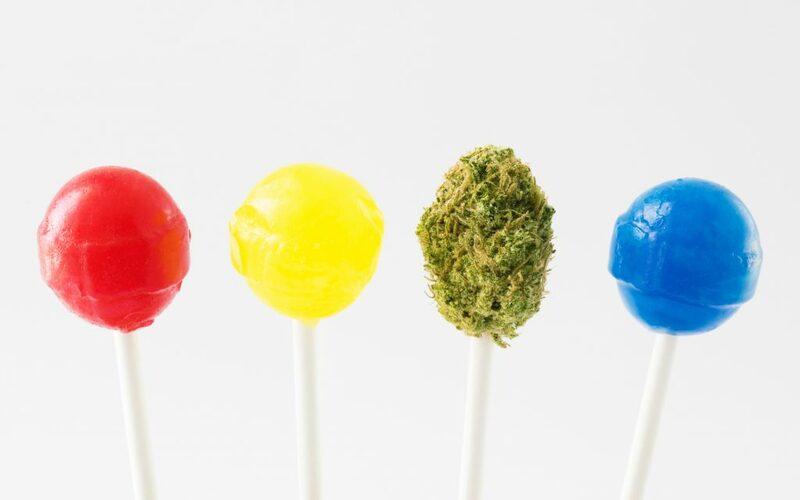 There are oodles of other candies pouring onto the market at the moment, from traditional hard candies and caramels to sweet treats like infused honey sticks or THC sugar. There are even infused gums that could one day make a splash in the medical market. Many of these are entirely gluten-free. 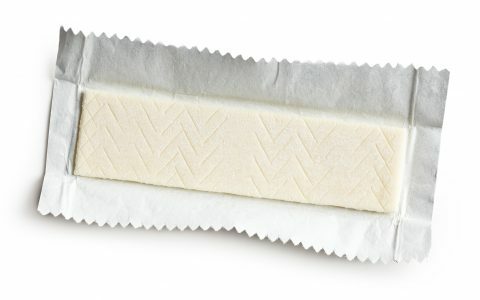 As always, look out for ingredients like modified food starch, which could be made from wheat, and be aware of the risk of cross-contamination. 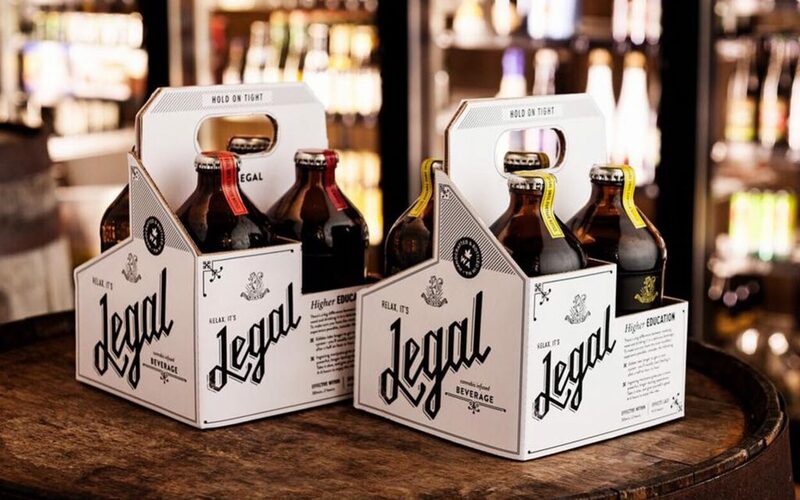 The number of infused beverage makers is still fairly small, but more and more are pouring onto the market. 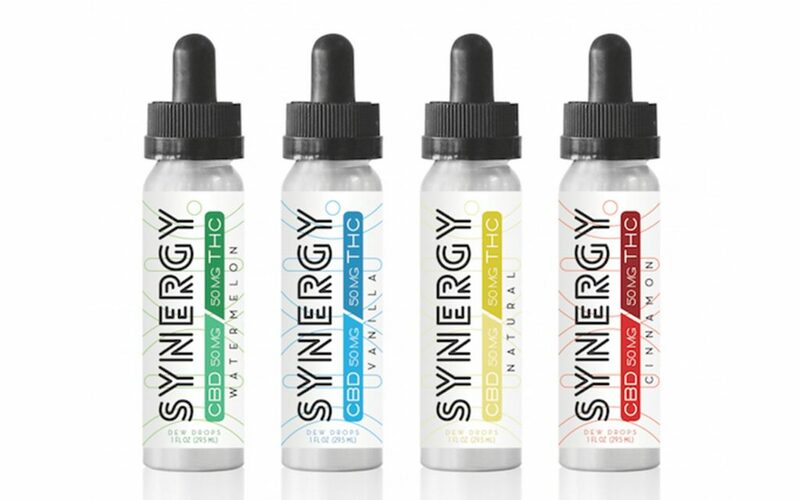 Companies such as Legal, Dixie Elixirs, Sprig, and a handful of others now offer cannabis-infused sodas, while others have concocted teas, coffees, and “pourable THC syrup.” None of the offerings we’ve come across so far appear to contain gluten. In the edibles world, sweet used to be the name of the game. But savory snacks, which have long played second fiddle, are starting to come into their own. 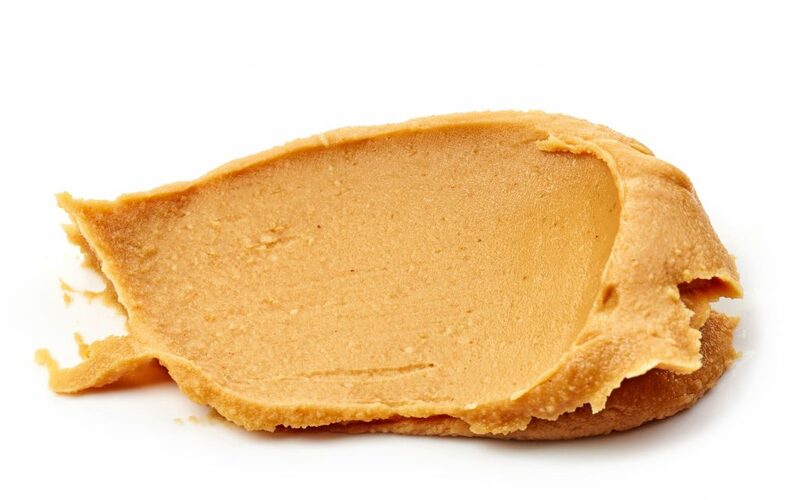 You can now find all sorts of infused products, from peanut butter to pizza sauce. Trying to wake and bake? Rise and shine with a bowl of gluten-free granola. Beware snacks that might seem safe but contain hidden gluten-containing ingredients. Infused beef jerky might sound like the perfect backpacking companion, but much of it contains soy sauce, which is made with wheat. I used to be surprised when I came across a cannabis shop that actually offered gluten-free baked goods. I’m not anymore. While they can still be tough to find, it’s now possible to find cookies, cupcakes, or brownies made with gluten-free flours. 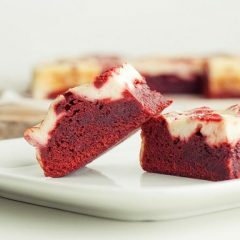 Los Angeles-based Auntie Em’s has rolled out gluten-free versions of all sorts of baked goods, even a red velvet cupcake. Other companies are working to develop gluten-free versions of existing products. 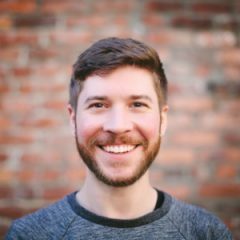 Seattle-based Goodship, for example, told me about a year ago that the company was working on a gluten-free take on its beloved cookies. My tummy’s been grumbling ever since. None of these appeal to you? 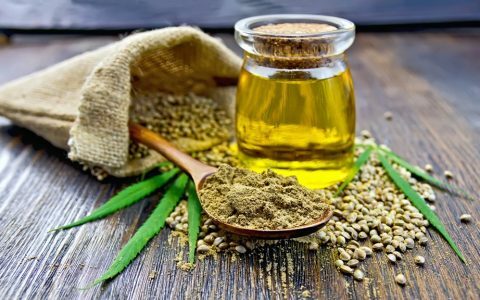 You can always mix up some cannabutter or canna-oil and cook some of your favorite recipes (or ours). 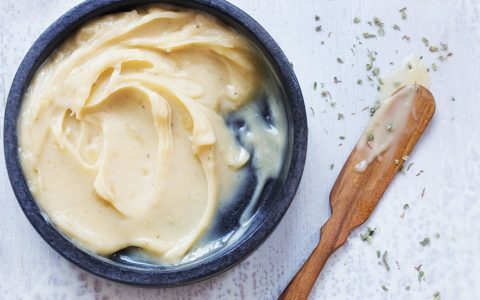 Just replace the oil or butter in your recipe with the infused stuff. 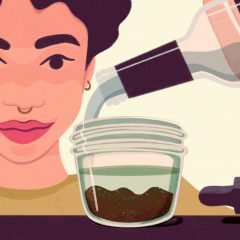 Or you can opt for ingestibles that aren’t quite food or drink, such as sublinguals—which are dissolved under the tongue—tinctures, or capsules. Just make sure to check the label. Have you discovered other delicious gluten-free grub? Let us know in the comments! And as always, ask your doctor if you have any health questions. Happy noshing! Wow, this is a very helpful and informative article. I really appreciate the information. My wife has a gluten allergy and we wanted to try edibles but weren’t sure if there were any options other than liquids or chocolates and whether all chocolates are GF (and they’re not necessarily). 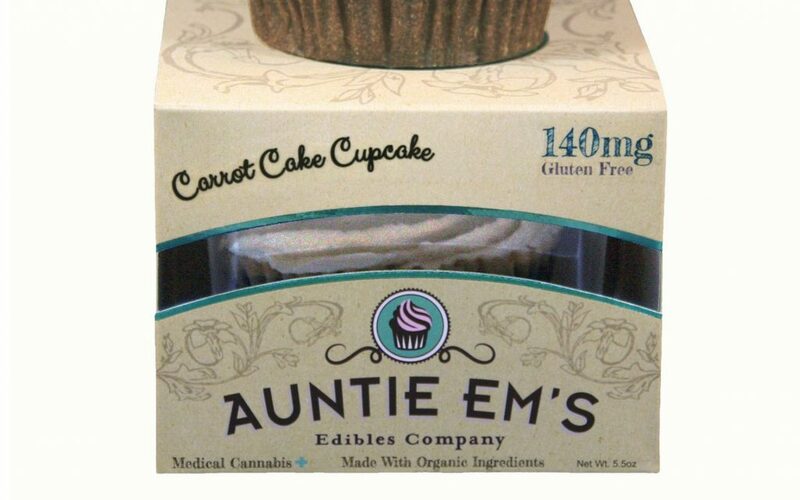 But good to find Auntie Em’s and other upcoming options on baked goods as well. Thank you.